Wield the Mark-VII, clandestine-class, utili-spear! Equipped with the latest in communications technology and palmprint identification software, this protean pikeâ€™s a repository of sophisticated tools and gadgets for the modern day secret agent. Itâ€™ll enhance your spycraft with everything from garden-variety lockpicks to a microprocessor that coordinates ganks in seven hundred languages (including whatever the hell it is that Gnar yowls). Youâ€™ll still mostly poke people with it. 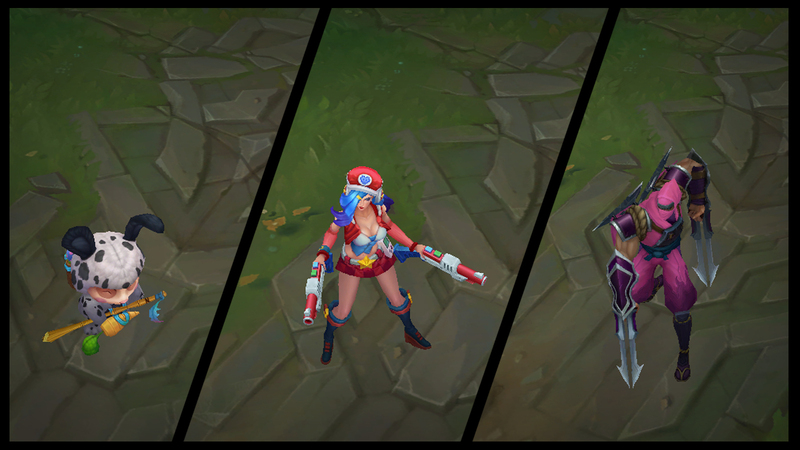 Come in from the cold with Secret Agent Xin Zhao, available now in the store for 975 RP. 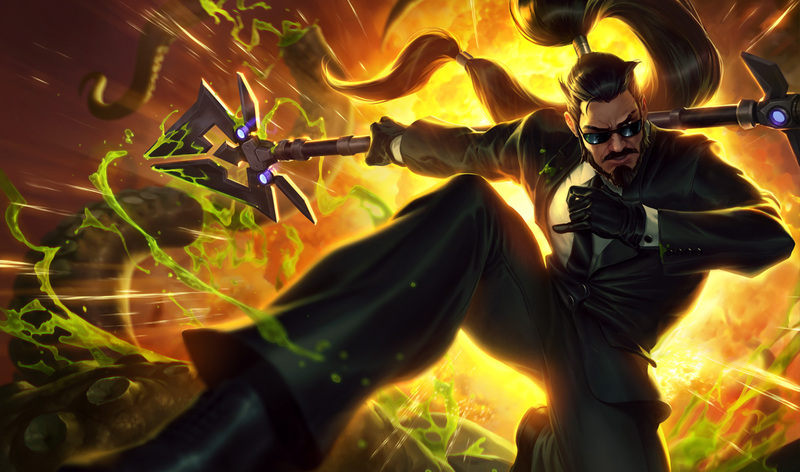 For his recall, Secret Agent Xinâ€™s spear retracts into a briefcase.